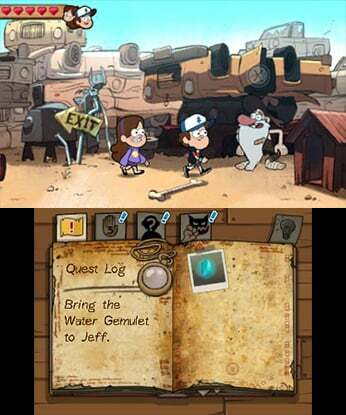 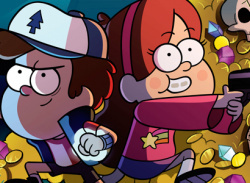 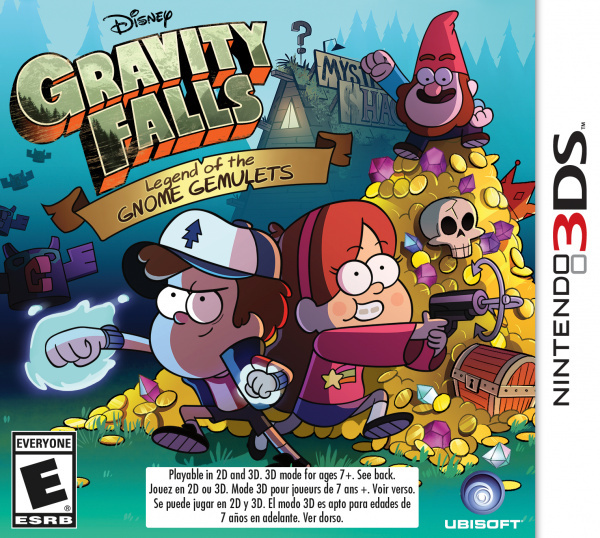 Gravity Falls: Legend of the Gnome Gemulets is adapted from Disney XD's #1 series, "Gravity Falls." 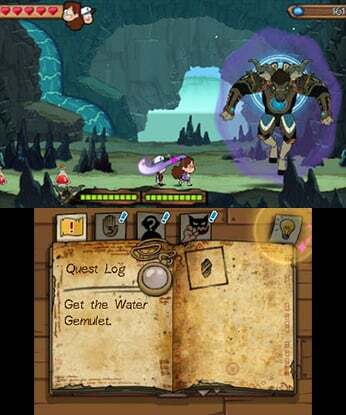 In collaboration with the show's creator and executive producer Alex Hirsh, a brand new and original adventure was created for the game and places players in a mysterious adventure to help Jeff the Gnome retrieve the ancient Gnome Gemulets and restore magic to the Gnome forest. 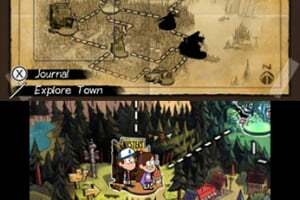 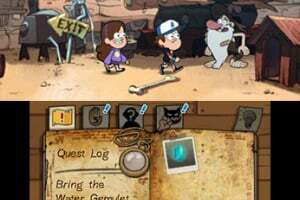 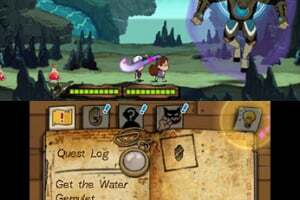 Gravity Falls: Legend of the Gnome Gemulets is powered by the UbiArt Framework game engine and allows players to experience lush backgrounds and beautiful graphics. 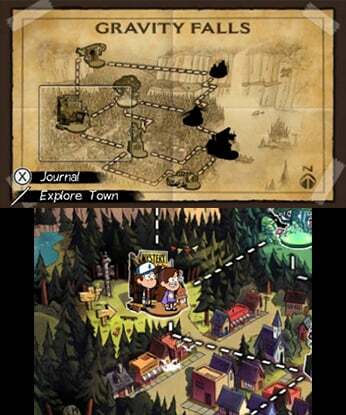 Players will explore favorite places from the show, such as the Mystery Shack and the Gnome Forest like never before. 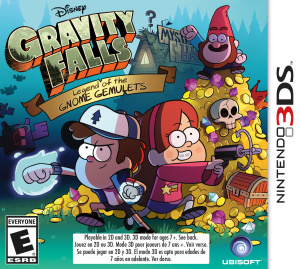 I am honestly very excited for this game.I was even considering preordering it,but i'll wait for reviews.